On 24 July 2018, Star Combo Pharma welcomed representatives from Shanghai He Dun Biotechnology Co., Ltd. to discuss the future of health industries in China. Shanghai He Dun Biotechnology Co., Ltd. (HeDunBio) was registered and established in Shanghai Free Trade Zone. The office is located in Zhangjiang Hi-Tech Park, a gathering of the world’s top 500 companies. It has a registered capital of 200 million yuan and is well-known by entrepreneurs and investment circles within the biotechnology industry. The joint venture capital and operation is a high-tech enterprise that combines strong financial strength, location, and strong industry connections. Mr. Jianting Li, Chairman of HeDunBio, is interested and looking forward to building connections with Star Combo Pharma on research and innovation of health. 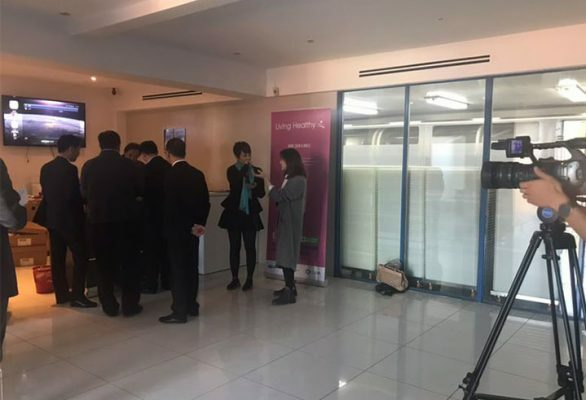 The Managing Director of Star Combo Pharma, Star Zhang, personally received a briefing from the HeDunBio representative: As the living standards of Chinese people improve, together with the support of Chinese national policies, there is a strong outlook for health and wellbeing industries in China. 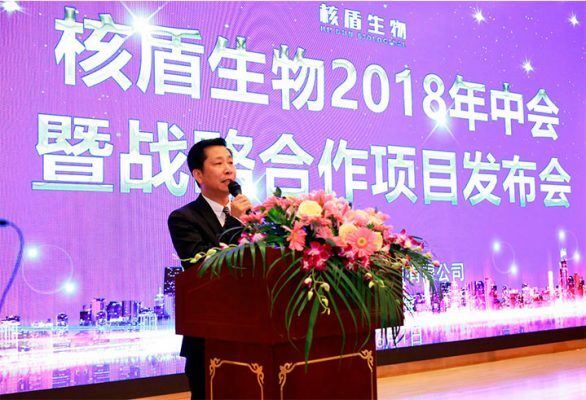 HeDunBio believes on a potential strategic and technologic cooperation with Star Combo Pharma to research on unique health supplements formulations, which could attribute to improving the health of Chinese people in future. In 2012, the 18th National Congress of China proposed a strategy to promote healthy China. In 2013, the Chinese State Council issued the “Several Opinions on Promoting the Development of Health Service Industry”. In 2016, the National Health and Wellness Conference emphasized that people’s health should be placed in a strategic position of priority development. In October of the same year, the Central Committee of the Communist Party of China issued the “Healthy China 2030” Planning Outline. In 2017, the 19th National Congress of China clearly stated the “Implementation of a Healthy China Strategy”. In 2018, the first meeting of the 13th National People’s Congress of China emphasized the necessity to accelerate the implementation of the Healthy China Strategy and promote industries such as health care, aged care, and health education. 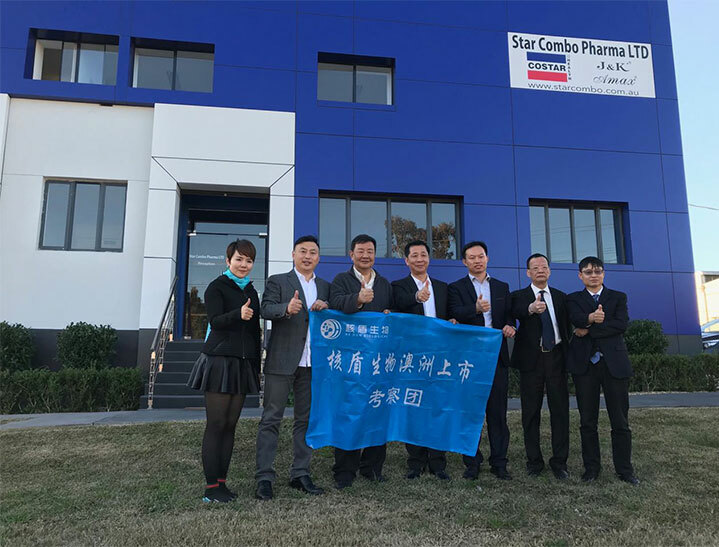 Finally, the Managing Director of Star Combo Pharma, Star Zhang, invited HedBio representatives to visit Star Combo Pharma’s modern TGA-approved manufacturing site at its Smithfield head office.